The time has come. The forces are aligning. Alexandria's war against the Whisperers has begun! Has Rick brought about the demise of everything he's built? Or will he triumph once again? Know this... there will be a cost. 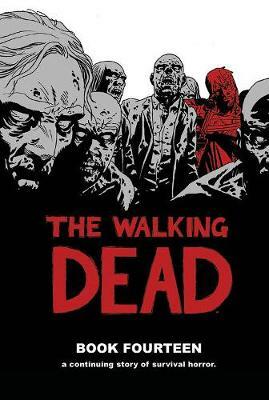 Collects THE WALKING DEAD #157-168.